The ::jozjozjoz:: store is now open! 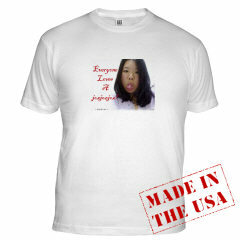 Buy your “Everyone Loves A jozjozjoz” shirt today… and they’re much less expensive than the Urban Outfitters’ racist shirts, too! 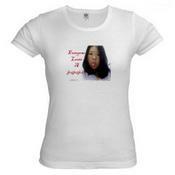 Ladies, don’t forget your “Everyone Loves A jozjozjoz” baby doll tee & thong! You need a “Everyone Loves A jozjozjoz” slingshot thong so I can get one to wear to the beach this year. In the interim, you could get the regular thong and just s-t-r-e-e-e-t-c-h it! oooooooh you really need some sleep. As do I. I got your message, I was having friends over for dinner and I know our conversations go for hours, so I decided I’ll call you ohhh sometime this week. better yet just get someone to put on a pair of tighty whiteys and just pull it from behind…Behold! Instant Stretch thong! Anyone got a Jozjozjoz Sticker to place in front of it? I’m afraid I’m going to have to see these modeled! My Yoshi models NOTHING for you, Efi! STAY AWAY! YOSHI IS MINE, ALL MINE! I guess since I am not a model and YOSHI IS MINE, we will have to find another model for the thong. and no, i’m not modeling any of this stuff. Send me a thong I’ll model it! Do Not Taunt Happy Fun Blog! !